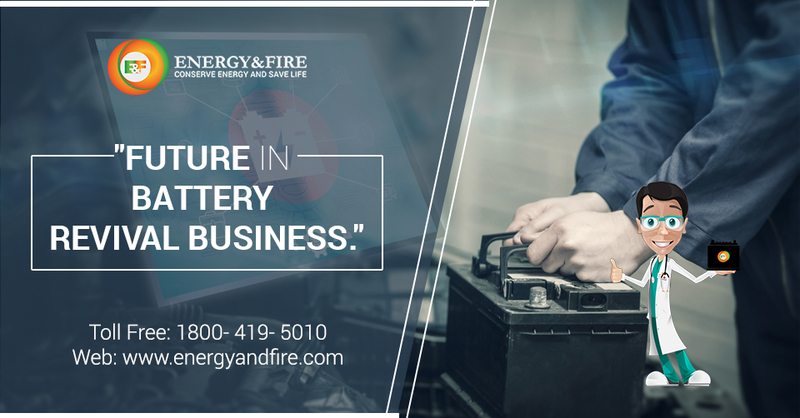 Why buy new high priced battery. 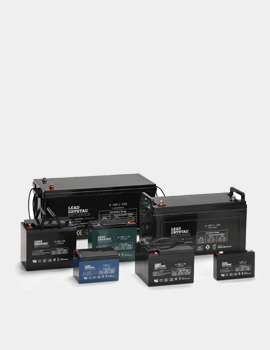 We help you double your old battery life. 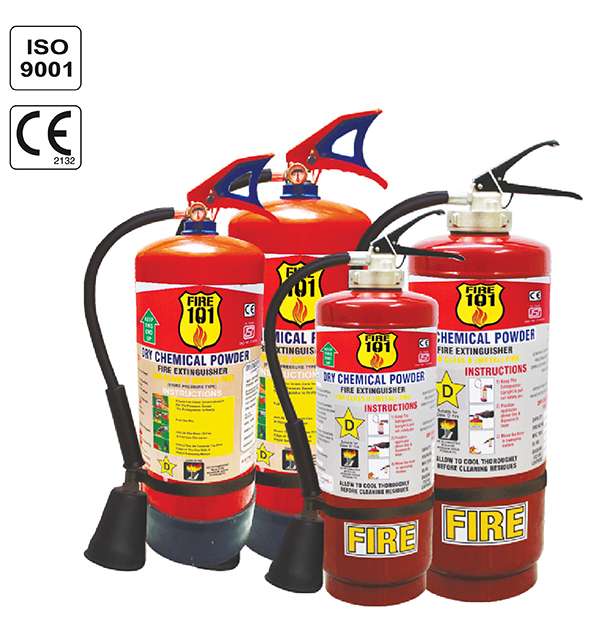 Avail free battery health checkup or free fire safety survey at your doorstep. 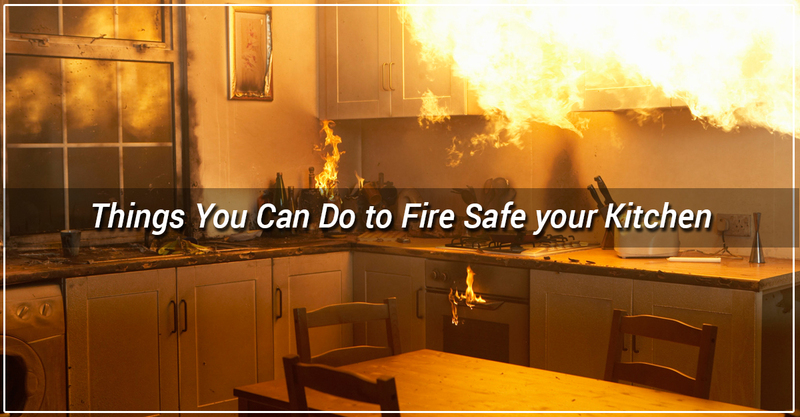 Protect your home or office from fire. 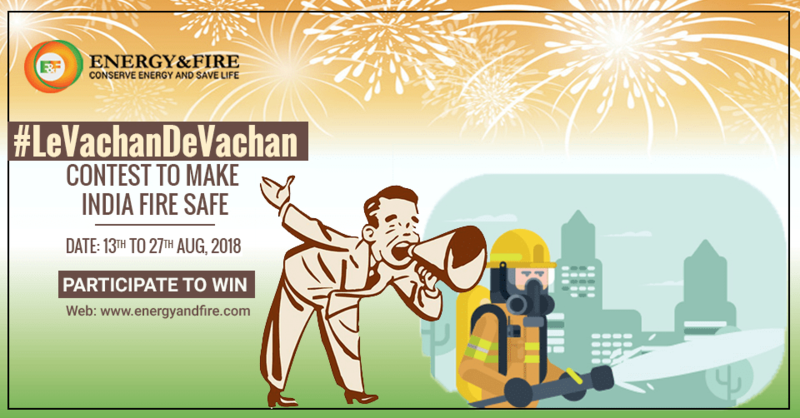 Avail Free Fire Safety Survey from E&F. 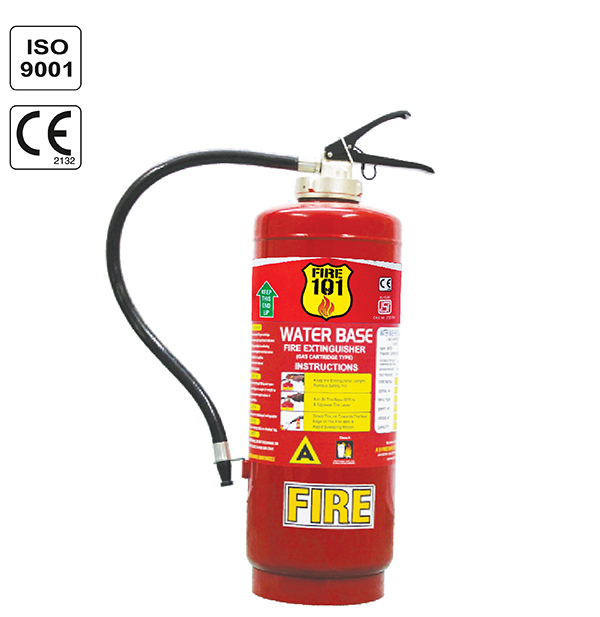 For Home & Office Use. 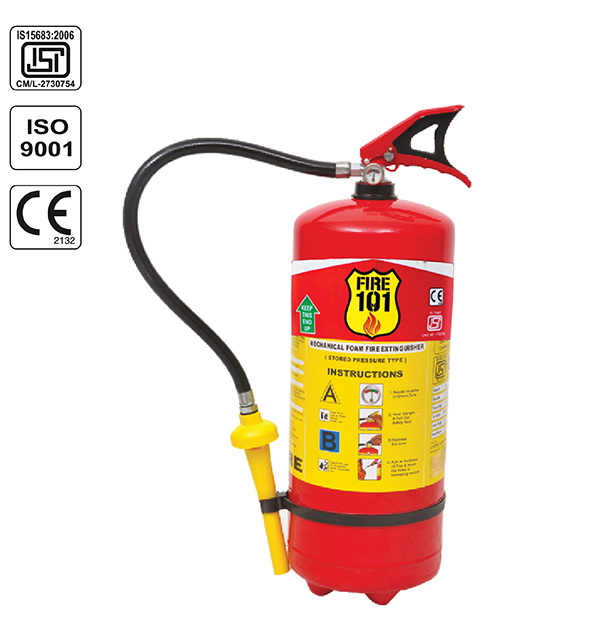 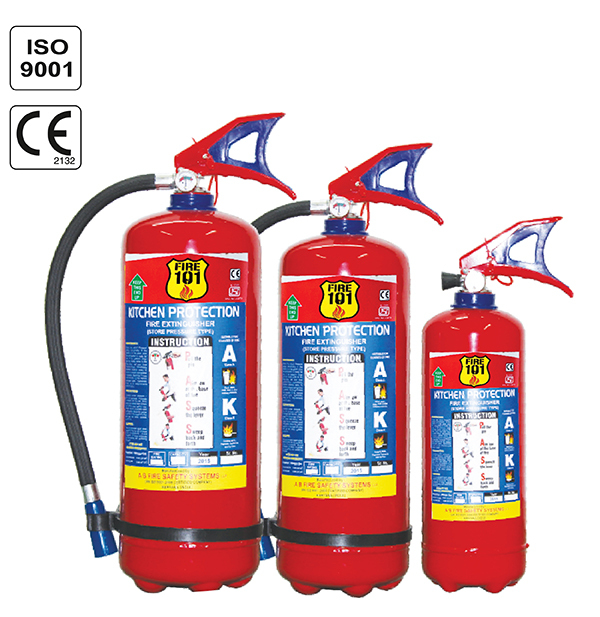 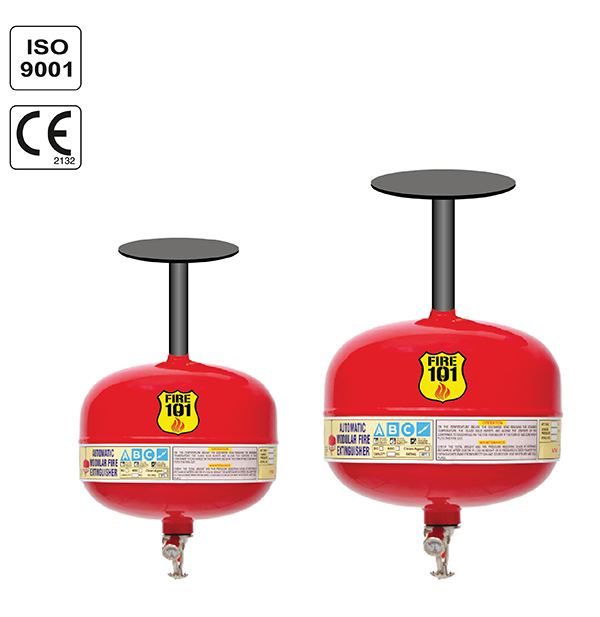 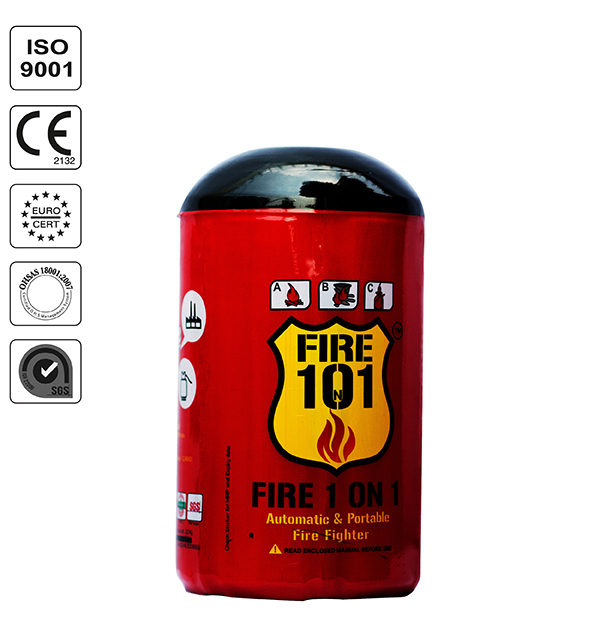 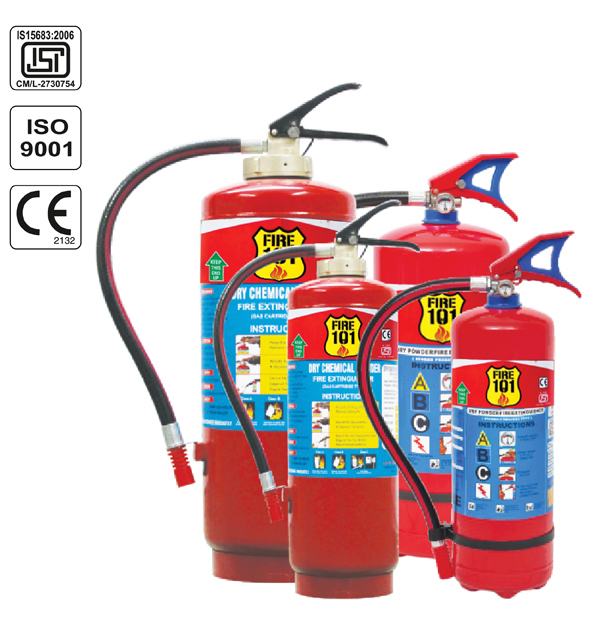 Get Complete Range of Fire Safety Products from Fire 1on1 from Single Window. 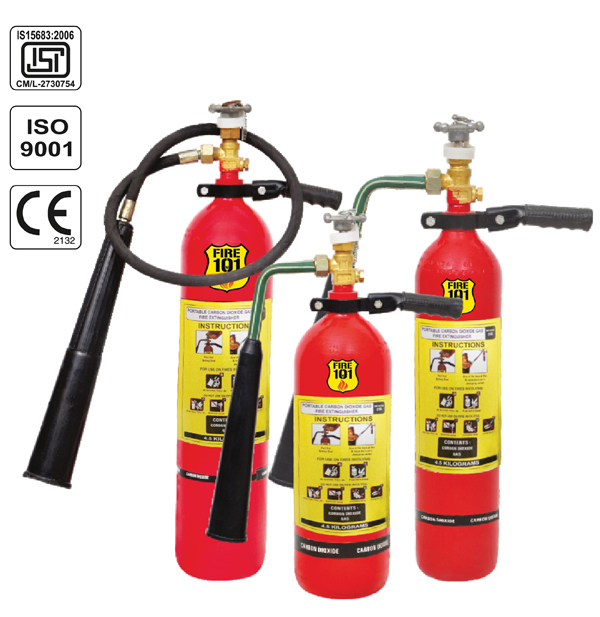 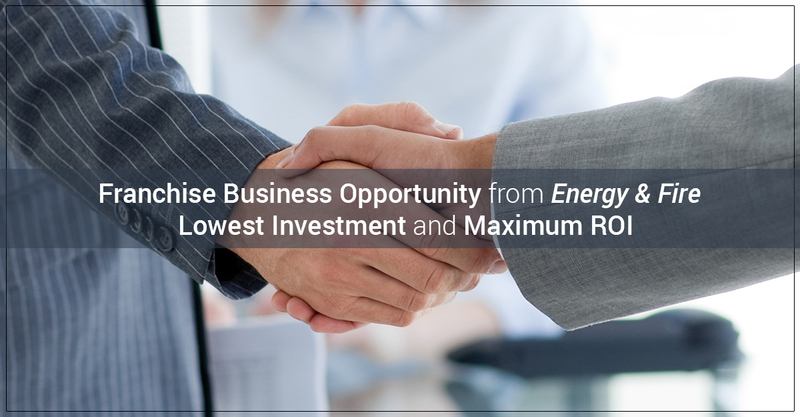 ENERGY & FIRE is among the world’s leading suppliers of top-tier Firefighting Equipment, Battery Life Enhancement Products, Fire Protection Systems, Fire Alarms, Security and Safety Engineering Systems Worldwide.